Cloud Hosting is already a rage among enterprises today, and the trend is expected to further rise in the coming years. In fact, as per a Forbes report, it is estimated that the worldwide spending on public cloud services will grow at a compound annual growth rate (CAGR) of 19.4%, rising from $70 billion in 2015 to $141 billion in 2019. 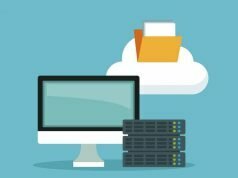 Given the continuous adoption of cloud-based services across a broad spectrum of businesses, the growing popularity of cloud web hosting is no surprise. The hosting needs of businesses, particularly those of small and medium-sized ones are dynamic. This is where Cloud hosting comes to the rescue, offering the much-needed flexibility to entrepreneurs whose traffic / server load patterns may vary in a wide range in a short period. Cloud hosting as we know draws its computing resources from various servers on a network. So, if business owners are anticipating a growth in web traffic, requesting for an increase in processing power, or memory is not a hindrance. Enterprises that are considering deploying cloud hosting platforms for their businesses in the upcoming cycle should watch out for the following four predictions for 2017. This will be instrumental in preparing for and enabling the future growth rate of their business. For several small and medium sized enterprises cloud has always been the most scalable and financially viable hosting choice. However, with time, more and more Fortune 500 companies have started embracing this hosting solution. Boeing and Netflix are some example of large companies joining this league. This trend is predicted to go up in the upcoming years. 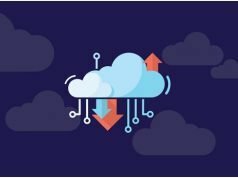 Despite the obvious advantages of cloud hosting over other hosting platforms, several enterprises are still wary of cloud hosting. This hesitation stems from the thought of storing sensitive company data on an external datacenter. 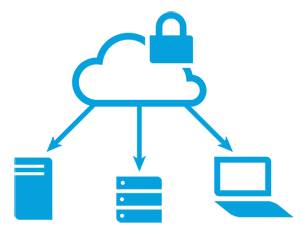 Both self hosted and cloud hosted services are prone to breach and dependent on the actual details on implementation and services. Neither has a decisive advantage, unless regulatory guidelines are taken into account as in the case of banking and defense sector. 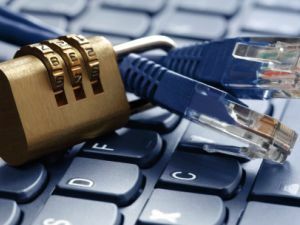 However, instances of several high-profile data breaches in recent time have transformed the information security landscape, making the cloud hosting companies update and enforce active steps for data access and retrieval. This is one particular trend we feel will help companies understand the importance of well-designed security policies and will restore their faith in cloud hosting services. 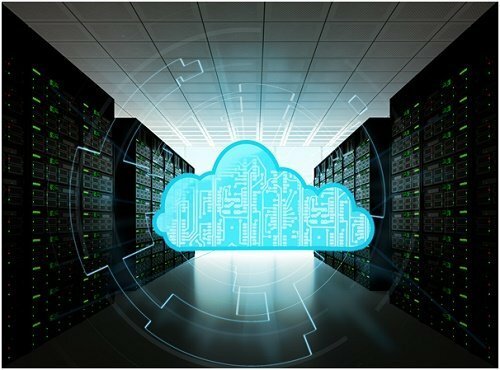 No matter how scalable, economic and efficient the cloud hosting solutions are, many enterprises (especially those dealing with government projects, etc.) are forced to continue with Hybrid deployment to comply with various sets of regulations. With the passage of time, policies and standards of cloud deployment are gradually expected to accommodate these industry specific needs but we predict Hybrid Deployments are here to stay for a while. For instance, the last leg of migration of Netflix to AWS that concluded in January 2016, illustrates this well.It has taken approximately seven years for Netflix to migrate to cloud architecture but a few components of their infrastructure are still managed in the data centers (Content Delivery Networks for example that are located in Internet Service Providers’ networks for more efficient delivery of content). It might take a little longer for the so-called legacy solutions to fade away completely. With the explosion of container solutions like Docker, Vagrant or OpenStack Enterprises, implementing almost-cloud-like infrastructure over existing in-house infrastructure is rapidly picking up. We expect this trend to continue in 2017 as well. OpenStack public cloud service will offer on-demand application portability for web developers and business owners, thus enabling them to select the best cloud environment for their product. With no lock-ins and affordable pricing, this is likely to be the future of cloud hosting in the coming years. Worldwide IT infrastructure is moving towards the cloud. Cloud is scalable and cost-effective, which is why companies are looking to tap into this trend. However, finding the right vendor or hosting provider is vital for the success of this business strategy. It is a competitive field and usually finding a hosting provider is not that difficult. 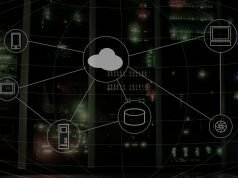 But it’s imperative that business owners look into the reputation of the hosting vendor, analyze their expertise in the technology and most importantly, check into the security measures adopted by the hosting company to keep the data safe.